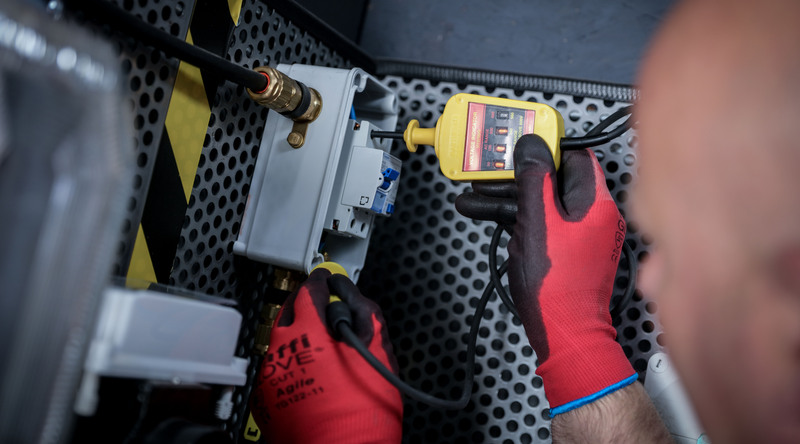 Our range of electrical services help you make the most of your supply, assisting you with the best solutions for your needs and improving your management of power. 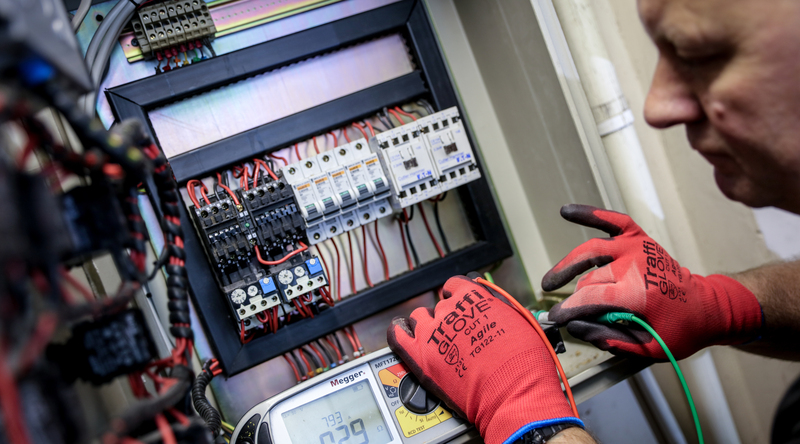 Our industry experts know the ins and outs of electrical regulations and will keep you up to date with any legislation changes that may come our way. Many of our professionals have been with us for over 10 years, and we pride our business on our friendly, personable approach to deliver customer satisfaction every time. Unique management tools allow you to access all your records with us. From inspect and test reports and level of compliance, to upcoming training courses and renewal dates, you’ll find all of this in your exclusive web portal. 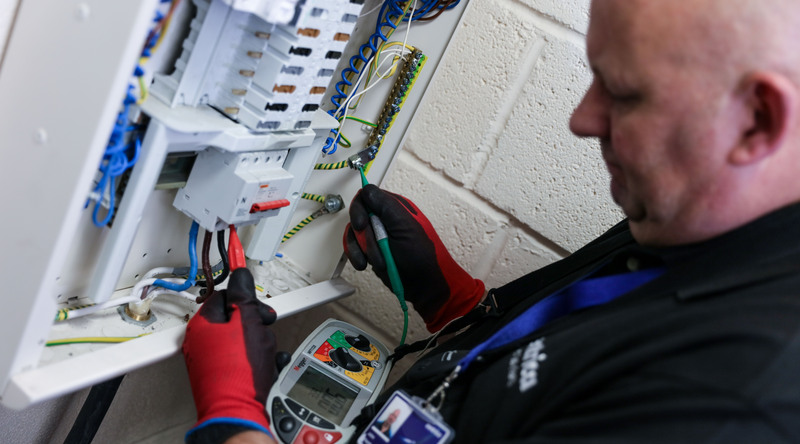 We work in partnership with you from the very beginning, answering any of your concerns quickly and efficiently, helping you get the most out of your electrical solution. Can’t find what you’re looking for? We can create a bespoke solution customised to your business, using our expertise and experience to develop a service that is right for you.